There are many factors that will influence the perfect swing or sliding electric gate solution for your specific property & circumstances. These include the width & weight of the gate, the gate construction & land slope, voltage requirements, usage requirements and of course last but not least your budget. 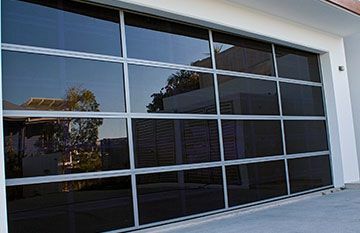 At East Coast Garage Doors and Gates our experienced team will advise and work with you & your specific requirements, to come up with the best possible options for you. The following information will give you a better understanding of the circumstances you may need to consider, that will influence your electric gate choices. 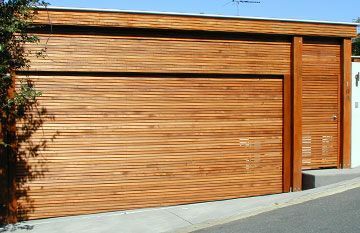 The width of your gate opening will of course determine whether you install a sliding gate, single swing gate or double swing gates. 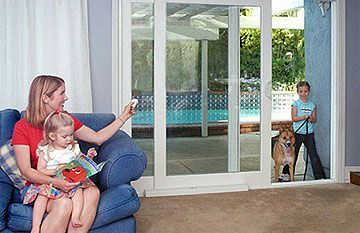 Sliding Electric gates are very neat and economical of space but can also be used to span across larger opening widths. In some instances there is not enough room for a sliding gate to retract back in one direction; in this case Bi-Slider electric gates may need to be installed to enable the sliding gate to retract in both directions. 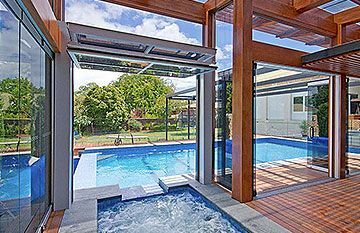 Where there is no space available for the sliding gates to retract back into, the best option may be to install swing gates. In our next post we’ll discuss weight & land slope considerations when choosing your electric swing or sliding gates.